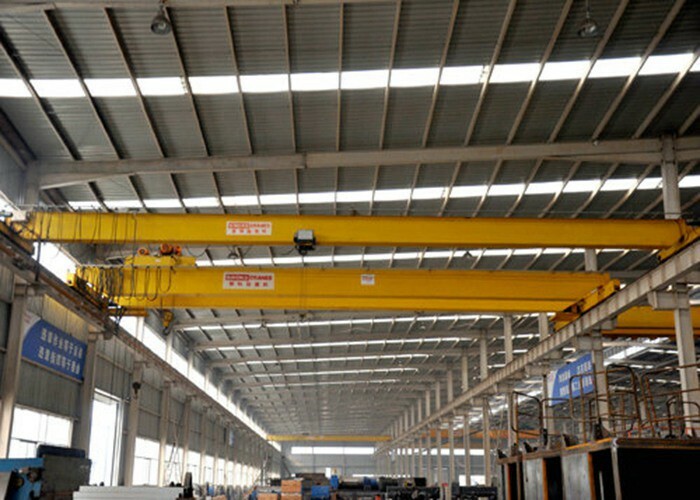 Sinokocranes is a leading crane manufacturer, which has a tight technical cooperation with -Konecrane Group SWF company from the date it’s been built. The company keeps focusing on the cutting edge technology and developments of European style cranes. European Design Monorail Hoist Crane is a high-end type of crane, there is no this definition in technical concept. 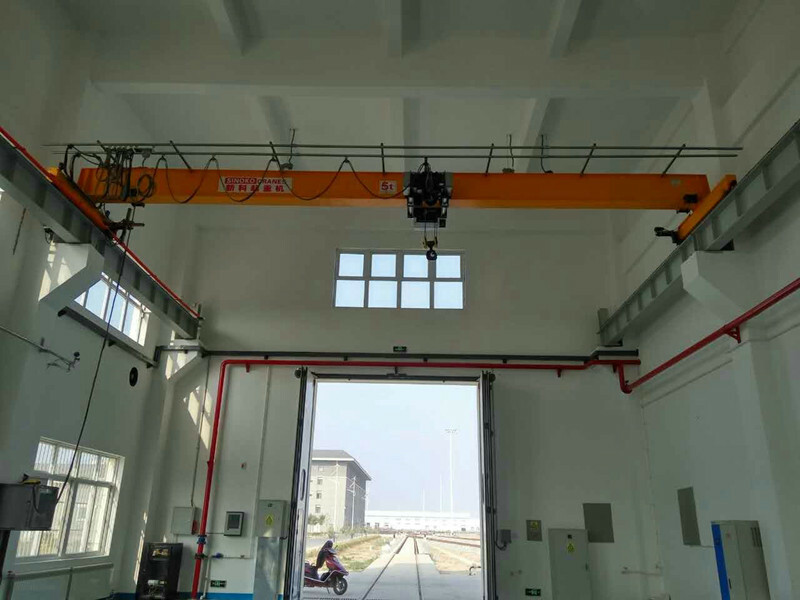 European Design Monorail Hoist Crane has not only domestic advantages including reliable performance and low prices, but also advanced European Crane advanced technology, compact structure, light weight, energy saving, low noise and other advantages. European cranes are characterized by their light weight, low wheel pressure, low equipment height, compact structure, and small footprint. They use international advanced technology. The most reasonable structure is adopted from the trolley, end beam to the main beam, and the weight is much lighter than Traditional crane. 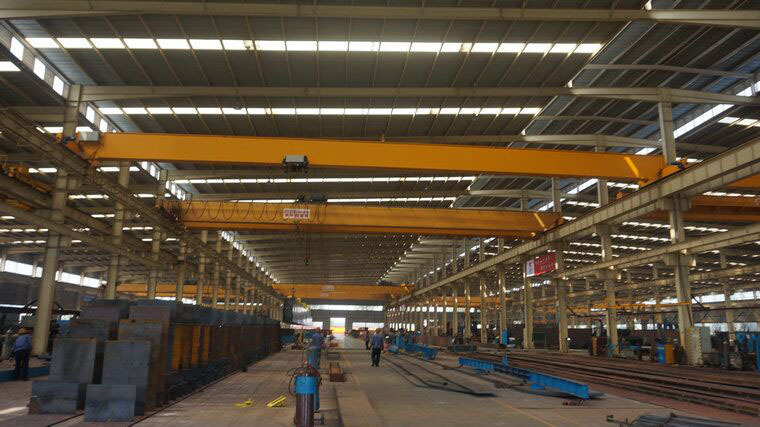 Therefore, under the condition of meeting the same requirements, the height of the factory building can be reduced, the section size of the rail bearing beam can be reduced, the bearing capacity of the bull legs and the pile foundation can be reduced, and the requirements on the track and the power supply sleeving can be reduced, so that the user is in the plant and lifting equipment. The overall investment in the area is reduced. The traditional domestic lifting trolley performance parameters are relatively limited. The weight lifting coverage is only 5t-100t, and the working level is generally M5 and M6. The range of lifting and running speed can be selected to be small. The narrow range of choices and the need to add some special features are often difficult to meet. The SINOKO European cranes are standardized, modularly designed, and have a full range of products. They can be quickly designed according to customer needs, with a weight coverage of 6.3t-400t and a working level of M3. -M7, there are 5 kinds of lifting speeds, the running speed of the trolley is adjustable, and the lifting height covers 9m-60m, which can meet the needs of customers for special working conditions. Since the SINOKO European cranes are characterized by their light weight, high quality, and high performance, they also provide the best solutions for customers according to their actual needs, compared to the traditional same lifting capacity, the same span and the same working level. The energy consumption of lifting equipment can be reduced by more than 30% during the operation process, which can save the operating cost for the customer. At the same time, due to the modular design and excellent key components, the failure working time of crane has been greatly increased, and the replacement period of wearing parts has increased, which has greatly reduced the maintenance cost of the crane.